The legendary Trojan War took place in Turkey. A replica of the iconic Trojan Horse is displayed in Dardanelles. If you’re curious to see St. Peter’s Church - the first church ever built - change your route towards Antakya. 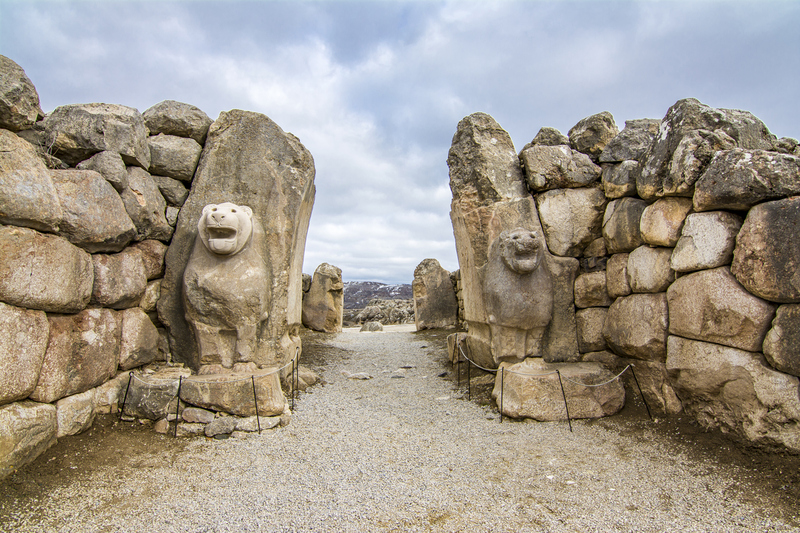 The world’s oldest temple, Göbeklitepe, awaits history enthusiasts at Şanlıurfa. 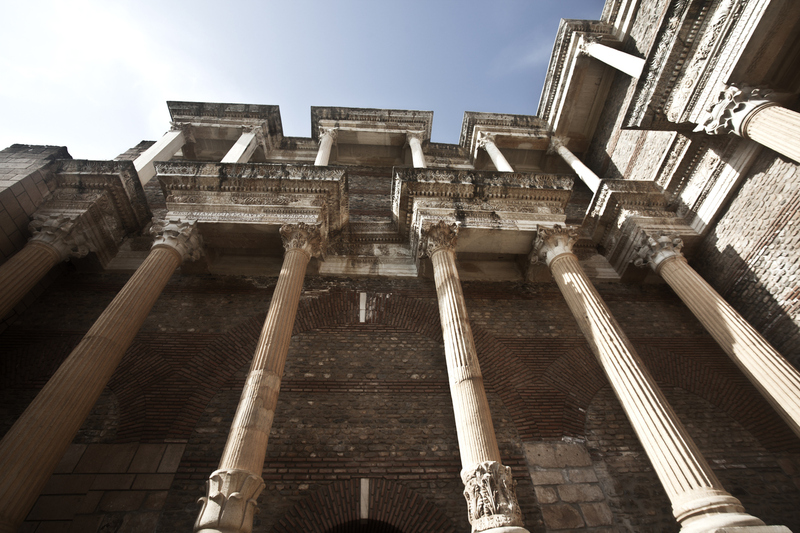 Ephesus and Halicarnassus, two of the most important places of ancient times, are in Turkey. Santa Claus is Turkish! Saint Nicholas was born in Myra, a town on the Mediterranean coast. You can visit the St. Nicholas church in Myra, now known as Demre. According to legend, Noah’s Ark came ashore at the top of the Mount Ararat. To solve this mystery is now up to you! The legend continues, naturally, with food. Allegedly, the last dish offered on the Ark was a pudding. Noah’s Pudding, known as ‘asure’, is served throughout Turkey – especially on the Noah’s Ark Pudding – Asure - Day! If you love coffee, Turkey is heaven! Europeans were introduced to coffee by the Turks. How about the tulips of the Netherlands? They all came from Turkey. Istanbul is the only city in the world set on two continents. Even this is enough to travel to Turkey! 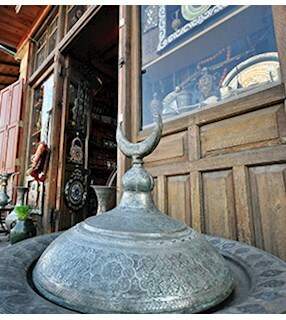 According to Turkish tradition, a stranger at the door is considered to be ‘the guest of God’ for three days. Prepare to be warmed by the famous Turkish hospitality! Thanks to its traditional dishes, Turkey is considered one of the three most important countries in the world for food. If you like to try new flavours , book your flight immediately. The first Ecumenical Council took place in Turkey. The script was first used by people living in ancient Anatolia: copper tablets with writing engraved on them were discovered in an Assyrian trading colony. One cannot help but wonder what other intriguing artifacts are in Turkish museums! You can see the first Neolithic hand drawings in history at Çatalhöyük, drawn on walls. It is believed that Julius Caesar coined his famous phrase “Veni, vidi, vici (I came, I saw, I conquered)” after he had achieved a quick victory in his short war against Pharnaces II of the Pontus Kingdom. The Pontus Kingdom no longer exists - but there are plenty of other sights worth seeing along the Black Sea coast! For thousands of years, Anatolia worshipped matriarchal goddesses. Cybele was born in this soil! The home where the Virgin Mary spent her last years is at the top of Bülbüldağ in Ephesus. It is a holy place for all religions. If you are wondering about the seven churches of Asia, and would like to learn more about the history of religion, you should definitely take a discovery tour in the Aegean region. The Siren Rocks, described by Homer in his epic poem, can be seen in Foça. Thrill seekers will get their fill of adrenaline while paragliding from Babadağ, mesmerised by the beauty of Ölüdeniz. Thanks to the rich flora of Turkey, new plants are added to the literature every year. 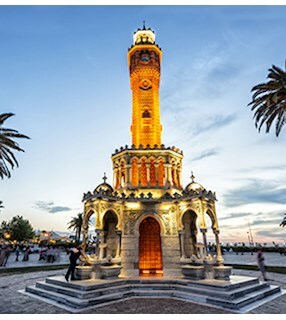 Legend has it that the thermal waters in İzmir Balçova can heal all kinds of problems. There is no harm in trying! The Blue Cruise in the Aegean Sea is unlike any other cruise. If you want to know the true colour of turquoise, you will see it in Turkey’s Aegean and Mediterranean resorts. Did you know that famous musician Dario Moreno lived in İzmir? The street where he lived was named after him, and you can see the historic ‘Asansör’ of İzmir from here! The Antalya Museum was recognized as the Museum of the Year by the European Council in 1988. 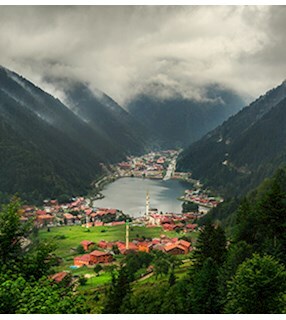 Another reason to visit Turkey! You can swim and ski in Antalya in autumn! Belek has a world-class golf course: Great news for golf enthusiasts! Göbeklitepe and Ephesus are listed on the UNESCO World Heritage List; they are among the 16 World Heritage sites in Turkey! of the ancient world - is in Sultanahmet, in İstanbul. History enthusiasts should be looking at cheap flights to Turkey now! The Spoonmaker's Diamond, one of the world’s most valuable stones, is displayed at the Topkapı Palace Museum. The Blue Mosque, one of Istanbul's largest structures with a total area of 2,662 square meters and a height of 43 meters, adds a fascinating beauty to the city's skyline as one of the masterpieces of Ottoman architecture. If you're wondering about the Istanbul skyline in the photos, don't miss the chance to see the real thing! Three of the ten Orthodox icons believed to be in existence are in the Hagia Sophia Museum. The Zoe Mosaic, dating from the 11th century, must definitely be seen! Hereke, located in İzmit, is considered one of the world’s most important carpet-making centers, with hand-woven wool and silk rugs. The world famous Safranbolu houses - structures protected for 450 years – are worth a visit! Have you ever heard of İskender kebab? People travel to Bursa just to eat this tasty dish. İznik tiles are one of the most precious materials you can find in antique shops and they are easy to find in Turkey! Aristotle lived in Assos for three years. When you go there, you will understand why he found it hard to leave! the money, lived on this land. 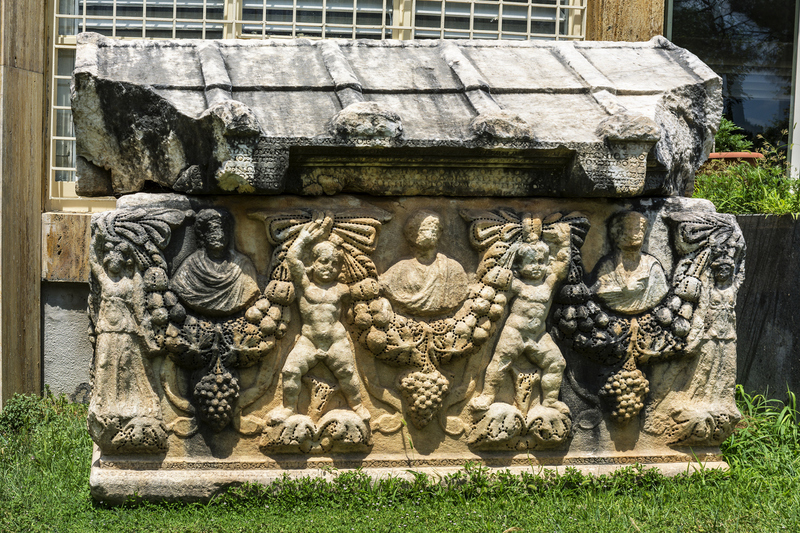 You can visit the ruins around Salihli (Sardis) to discover more about this fascinating civilization. Are you interested in Greek mythology? 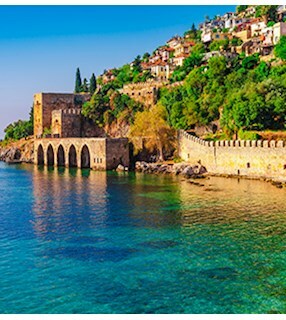 If the answer is yes, then Turkey's many treasures await you. It is said that there are more Greek ruins in Turkey than in Greece! One of the world's most valuable amphora and glass collections is on display at the Bodrum Museum. Football fans will also enjoy their Turkey holidays. For example, one of the biggest football matches of the country is the Fenerbahce-Galatasaray match! The city of İstanbul, where you can travel by ferry between two continents, welcomes visitors with its magical atmosphere. areas where cats and dogs are fed and sheltered. There are 491 blue flag beaches in Turkey. Moreover, Turkey has the world's only blue flag lake: Van Lake. Also – there is allegedly a monster living in this lake! There are many music festivals in Turkey, including the İstanbul Chill-Out Festival and Cappadox. Even the Hindu Holi Festival is celebrated in Turkey, in Kilyos. The vast monument that houses the mausoleum of Atatürk, who was one of the most important leaders in the history of the modern world, features a fascinating museum and scenic views. 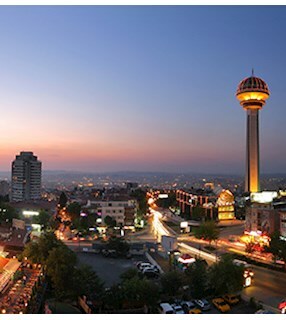 Another reason to visit Turkey!